How can public libraries collaborate more with school libraries? April, in addition to being National Poetry Month, is School Library Month. 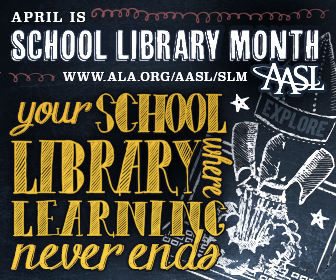 And 2015 marks the 30th anniversary of School Library Month. Julianne Moore is this year’s spokesperson. The American Associaion of SChool Libraries has lots of free resources like posters, web graphics, and weekly webinars that can be accessed here. 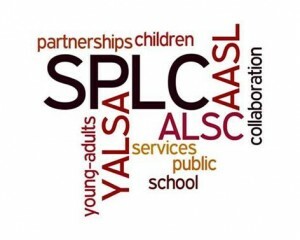 YALSAblog put together some ways that public librarians can help support school libraries and media centers. Give local school librarians and teachers some extra privileges. One easy way to support the educators in your community: create a special patron class in your automation system, with an increased checkout limit. 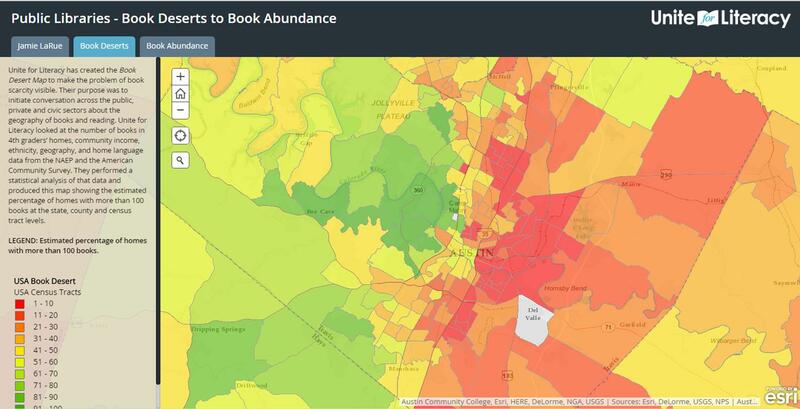 Nashville Public Libraries are on the cutting edge of this, with their Limitless Libraries program. They even have the high school and middle school libraries as routing stops! If your library doesn’t allow holds against on-shelf materials, you might consider a different policy for teachers. No teacher or school librarian wants to swing by the public library at the end of the day to find the audio version of Fahrenheit 451 has been nabbed since they looked it up in the OPAC that morning. Extend checkouts or waive fines for teachers or librarians who checkout materials for others. It can be difficult for school librarians to get materials they checked out back from others, especially when they are being used instructionally. When I go to the public library to fulfill a teacher or student’s request, and then get tagged with punitive fines, it can be quite discouraging. Once, I paid enough overdue fines (out of my own pocket) on a VHS copy of the Audie Murphy’s World War II biopic To Hell and Back to buy multiples for my own collection. Create a school librarian and teacher-focused version of your newsletter, paying special attention to highlight the events and additions to your collections with instructional application. Involve school librarians in your applications for grant projects. This will strengthen your case for funding, and give the school librarians some ownership in what is going on in your building, too. Acknowledge school librarian realities. Get school librarians in the field to come to your in-services or staff days to share their concerns. It might be supporting common core, it might be teaching social studies and science concepts left out of the standardized-testing intensive curriculum, it might be in-depth reference support and ILL for projects like National History Day or senior capstone projects. Lead times in schools are often more abbreviated than in public library settings, and there can be a domino effect when a teacher springs a last-minute project tying in to holidays or events. When a teacher comes in looking for The Lorax the day before Earth Day, don’t laugh — have some other suggestions, both print and digital, handy. 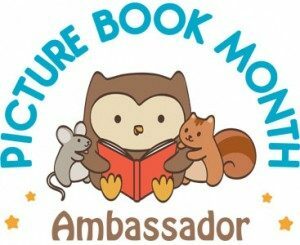 via Ways Public Librarians Can Support Media Specialists to Celebrate National School Library Month | YALSAblog. It seems to me that when public and school libraries work together to create a unified message for their communities, they could be unstoppable. The problem is that everyone has their own tasks to accomplish, goals and objectives to meet, and dwindling budgets and resources and time. I wish there could be a local school liaison in every public library to handle this kind of work. Do you have a particularly great partnership between school and public library? I would love to hear about it!